70-plus, ultra-high-quality ingredients, 41 of which are defined as “superfoods”. Even if you searched all over the world, you probably would not be able to find all of these ingredients. 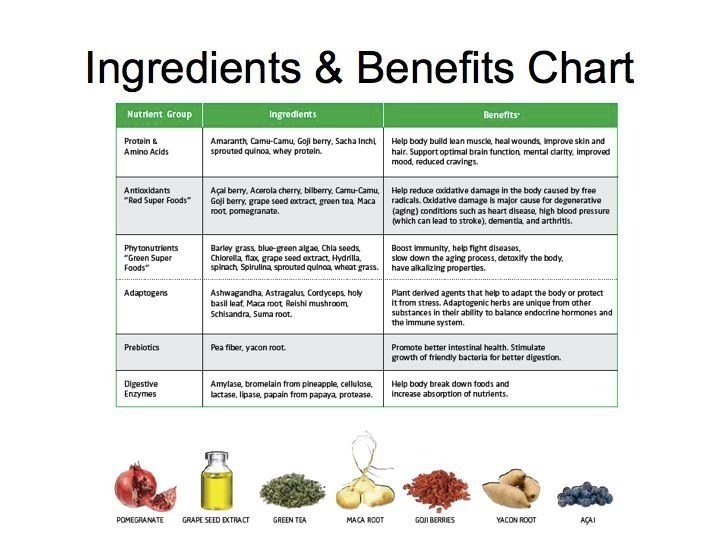 Not only does it have a wide range of essential nutrients, from the fruits and vegetables we should be eating more of every day, it also provides benefits of important foods from all around the world – foods that the latest scientific research has shown to be highly advantageous to our well-being. The thing that I love so much about Shakeology is that it is true to it’s word– it’s not just for weight loss. This daily dose of dense nutrition will change the composition of your body and feed you more nutrients in one glass than most people get in a week. Shakeology can benefit you if you need to lose weight, if you need to gain weight, if you have digestive problems such as Chron’s disease or IBS, if you have diabetes and need a low-glycemic index solution (yes, it is certified as low-glycemic index)…everyone improve their health with this drink. These 70-plus ingredients were chosen from around the world for their potency and bioavailability (the ability to deliver the nutrients our bodies need). How can Shakeology help you? Shakeology is a meal or snack replacement shake from Beachbody that has over 70 ingredientsin it. You would have to make 7 trips to the salad bar to eat the same amount of nutrients that are inside every Shakeology shake. Shakeology is 100% Natural! Yes, you heard me right! Shakeology is made from the finest whole-food sources that are available. The ingredients include Camu-Camu, Goji berry, Acai berry, Acerola cherry, bilberry, Barley grass, blue-green algae, Chia seeds, and wheat grass to name few. With Shakeology you take the guess work out of nutrition. But the best part is– it tastes amazing! 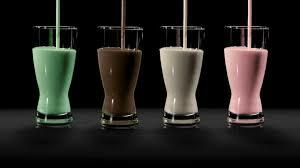 So even though you are getting all of these greens and vitamins, it tastes like you are drinking a milkshake. And that’s without any artificial sweeteners! Each Shakeology ingredient plays an important role in feeding your body on a cellular level, but it is important to remember that the synergy of the 70+ ingredients working together is what truly fuels your body to keep you looking and feeling your best! Some people report dramatic benefits in the first week! 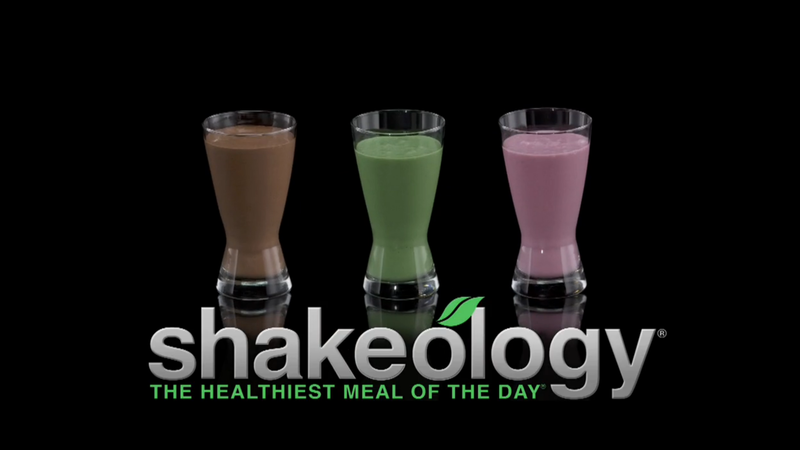 Can you get ALL that is in Shakeology when you compare it to other meal replacement shakes? No!Most other shakes have artificial sweeteners, GMO’s, chemicals and preservatives. Is that the healthiest thing you can put into your body? Plus, no other shake contains even half of the superfood ingredients found in shakeology. Shakeology comes with a 30-day bottom of the bag guarantee (you can also get free shipping)…so there is NO Risk! If you don’t like it, or you don’t think it has lived up to it’s promises, you can return it. No questions asked! Choose your Flavor: Greenberry, Tropical Strawberry, Chocolate or Vanilla. Vegan options also available!